Spring is the perfect time of year to tie the knot. At a period when nature bursts into new life it seems fitting to start a fresh chapter together as newlyweds. The season is filled with pale pastel tones, flourishing green buds, fresh sweet-smelling air and new life. You can incorporate these ideas into your wedding day and even decide on a theme like Easter or a Mad Hatters Tea Party. 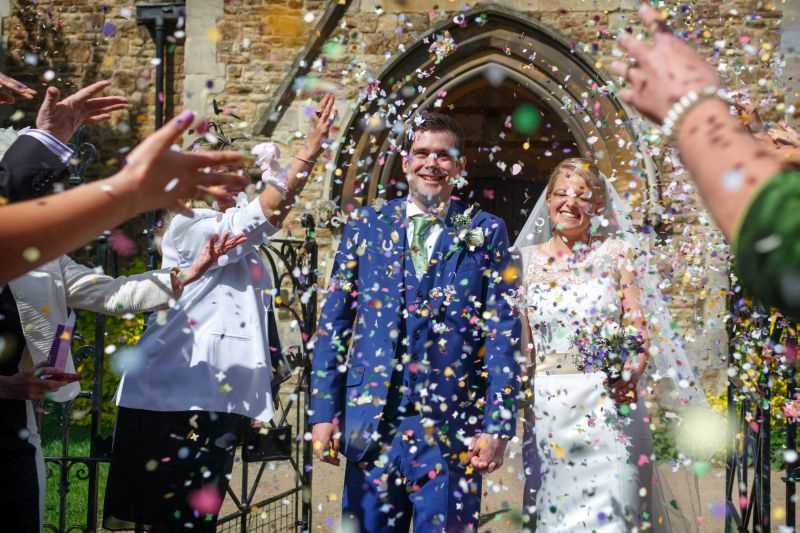 British weather can be somewhat unpredictable in the spring, which is why it’s a good idea to choose an adaptable wedding venue that offers both indoor and outdoor spaces. If you are lucky to be graced with some lovely warm sunshine you can opt for an outdoor reception amongst the flowers. If the weather seems to be following in December’s footsteps then fear not as there are plenty of gorgeous indoor venues that are surrounded with stunning countryside scenery. If you’re undecided, why not opt for an outdoor marquee offering full flexibility. Here at chooseyourwedding we have an array of stylish venues for your wedding day – the hard part is choosing just one! Let us help to create your dream spring wedding by inspiring you with some spectacular seasonal suggestions. When nature is springing into life where better to set your wedding then a farm, garden or forest, making the most of the bright and breezy outdoors and the flourishing blossoms of springtime. The Walled Garden at Beeston Fields provide a unique setting for your wedding day where you can enjoy nature at its best. Their large permanent marquee acts as a blank canvas for all manner of themes and colour schemes. Surrounded by endless countryside, Clock Barn makes another ideal spring venue. Its peaceful timbered barn is filled with rustic interior creating a rural and earthy atmosphere. 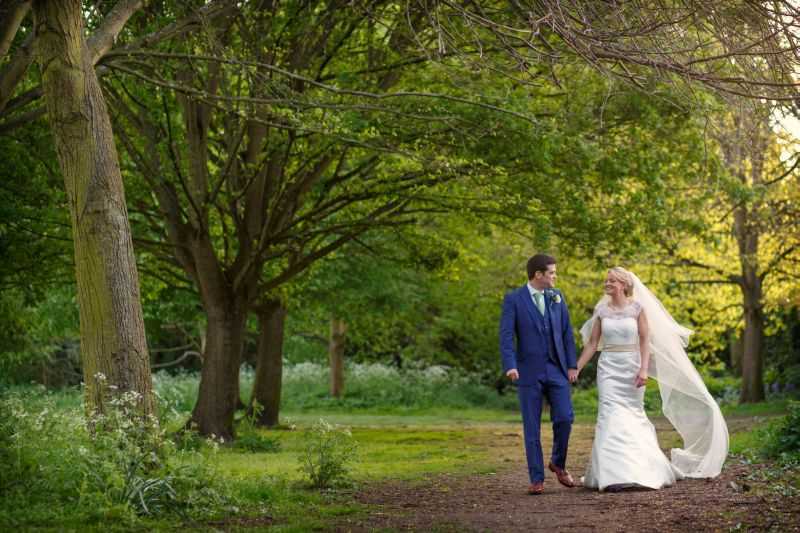 Their lawn creates an idyllic background for your wedding photos and afterwards you can enjoy a drinks reception taking in the rejuvenating spring air. Gaynes Park in Essex is another contemporary barn set within the grounds of a large country estate. Their Walled Garden is filled with beautiful buds and rustic furnishings creating a romantic backdrop to your wedding photographs as well as a tranquil environment for your drinks reception. If the weather is warm you’ve also the option to enjoy garden games on their extensive lawns. In Hampshire lies Rivervale Barn, a contemporary venue which lies on the banks of the River Blackwater in Yateley. They offer beautiful gardens and a courtyard perfect for taking in the spring air. The Great Barn is another beautiful wedding venue set in the idyllic Oxfordshire countryside which offers 250 acres of private grounds. Another picturesque venue is Smeetham Hall Barn situated in Essex, which boasts a gorgeous lakeside location for a romantic atmosphere. For an elegant affair a castle, estate or country manor house is a magnificent option for your wedding day, where new-born farm animals, lakes and vast grounds in full bloom all add to the springtime atmosphere making the perfect setting for drinks receptions, outdoor dining, lawn games or marquee wedding receptions. 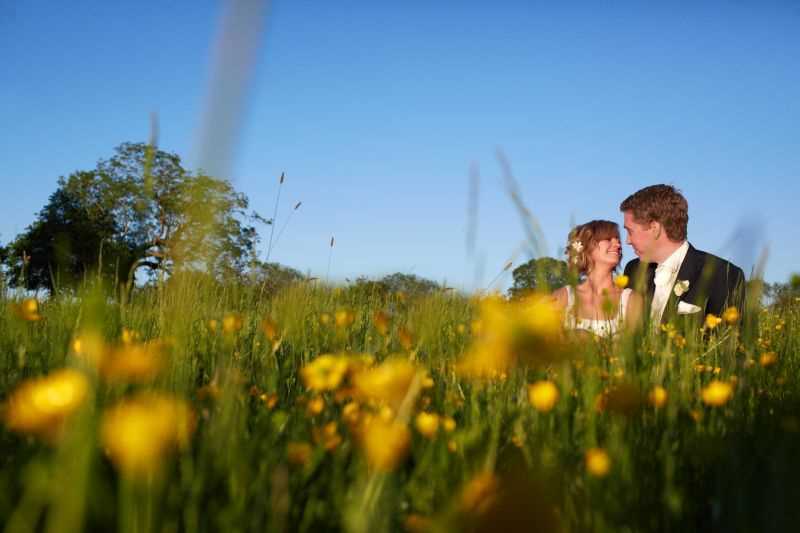 Set amongst beautiful gardens filled with fountains and fishponds, St Fagans National History Museum in Cardiff offers a superb Dwynwen Marquee Package to celebrate your spring wedding. You can enjoy exclusive use of the marquee and castle lawn as well as use of the striking St Fagans Castle for your civil ceremony. Foxhills is another stunning manor house which lies deep within the Surrey countryside. Their manor lawn and clubhouse terrace both make ideal locations to enjoy a drinks reception or photo opportunity whilst basking in the glorious spring sunshine. Fulham Palace offers gorgeous gardens filled with springtime blossoms. Their Chaplain’s Walled Garden Marquee provides an idyllic and peaceful location set beside the River Thames. In the West Midlands you’ll find Birtsmorton Court, a picturesque moated grange originating from the 15th century. 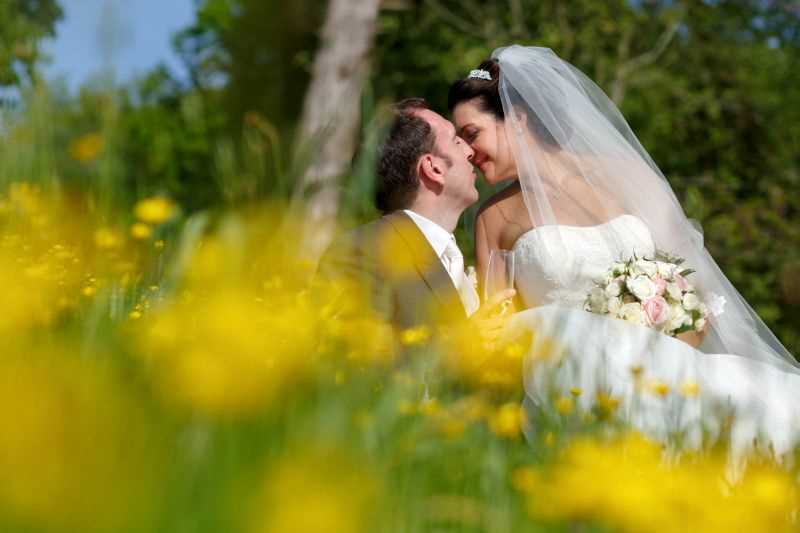 Its natural environment includes gardens filled with flowers whilst their terrace overlooks the moat with views out over the Malvern Hills, making a perfect spring wedding venue. You can hold your wedding reception at a quaint country inn filled with charming gardens like the lovely Bickley Mill Inn based in Devon. A former flour mill, their venue offers an intimate setting for your special day whilst their Millers Room opens out onto a large decking area to enjoy the some fresh air. If you’re looking for complete privacy then Hazelwood House lies half an hour from Bickley Mill Inn. 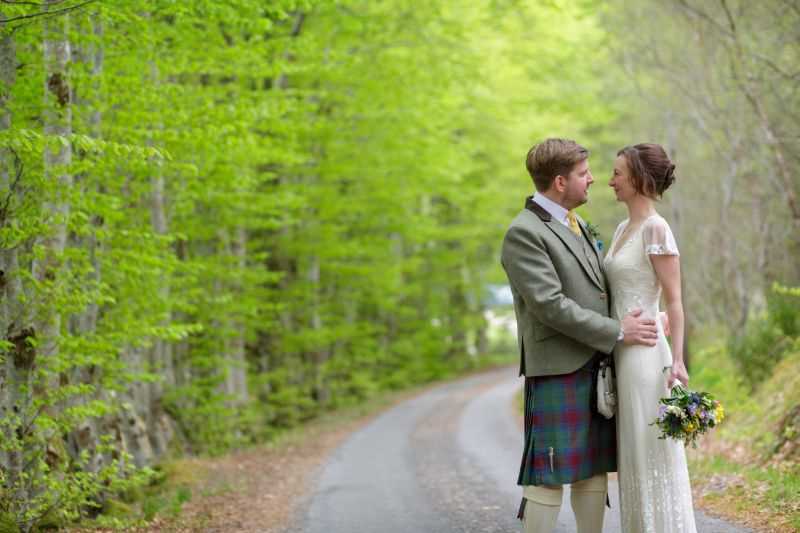 Surrounded by 67 acres of lush woodland near the Avon River Valley they have a number of rooms available for your wedding ceremony and reception, all of which they can adapt to suit and celebrate your passions. You can even hold your ceremony at various locations in their wild valley. Truly magnificent. You can decorate your wedding venue to tie in with the spring season. Adorn the tables with ceramic bunnies or wooden nests display sweets or wedding favours for a truly rustic spring ambience. Continuing with the Easter theme, why not provide your guests with a pair of rabbit ears and create unforgettable memories by holding an afternoon Easter egg hunt?! Use bunting in pastels, pinks and yellows to really capture the colours of the season. House of Bunting based in Cheltenham are décor hire and styling specialists who will work with you to create the perfect setting for your special day. When it comes to choosing your wedding flowers you can pick seasonal favourites such as tulips, daffodils, primroses and bluebells. Interflora provide a lovely range of bouquets, table arrangements, button holes and cake décor combining peaches, pastels, creams and bright yellows for an invigorating atmosphere. Knighton Flowers boasts a beautiful spring flower collection and will work with you to create your perfect vision. Don’t forget you can also choose flower headbands for the bride and bridesmaids for an extra spring touch. When deciding on your wedding cake you can opt for edible flowers or butterflies on top of iced cupcakes or a tired cake. Primrose Bakery make some beautiful and intricate wedding cakes adorned with flowers made of iced and edible flowers. They offer a free consultation in order for you to choose the perfect style and ingredients and will tailor towards any dietary requirements. Or if you really want to go to town with the Easter theme then why not celebrate by choosing a chocolate or egg themed cake? Sweet tables make light and yummy treats for a spring wedding. Again you can make the most of seasonal favourites by providing your guests with Easter eggs, hot cross buns and chocolate Easter egg nests. Macaroons are also a sweet and fluffy option and their bright colours will enhance the overall theme of your venue. Choose colourfully wrapped mini eggs in baskets as a charming wedding favour. We have an extensive list of stunning suppliers and wedding venues available to hire. Start planning your spring wedding today by browsing our directory below.